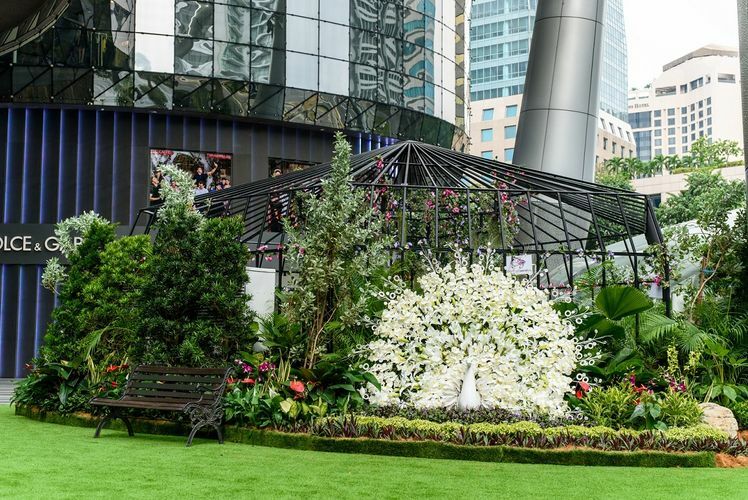 ION Orchard’s outdoor event space will transform into a spring fashion garden with a hexagonal installation complete with lush greenery, colorful flowers, motion-activated plants and two majestic larger-than-life white peacock topiaries. 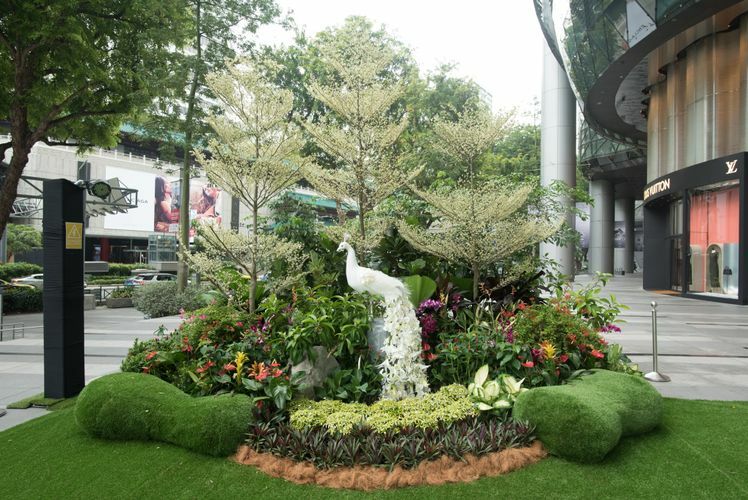 ION Orchard’s Sound Garden will be the first-of-its-kind along Orchard Road, taking visitors to a different world with the smells of fresh flora and fauna, the calming sounds of waterfalls and flowing stream water as well as the chirping of birds. 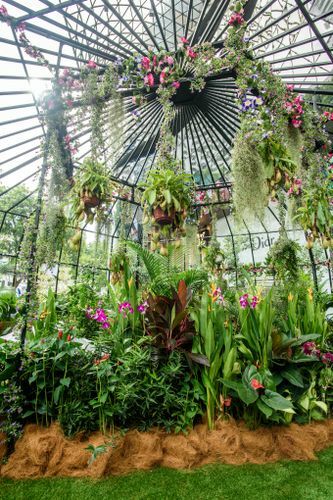 Visitors can enter the Sound Garden between 11.00 am and 8.00 pm. 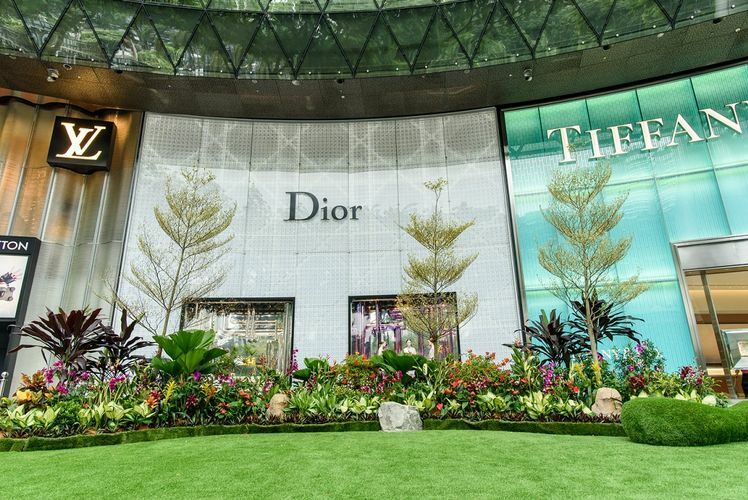 Shoppers can redeem a pair of admission passes with every $80 spent in a single-day at ION Orchard. 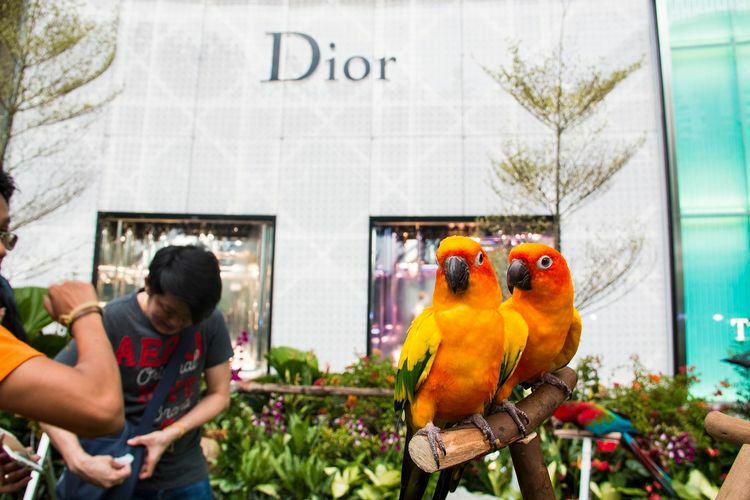 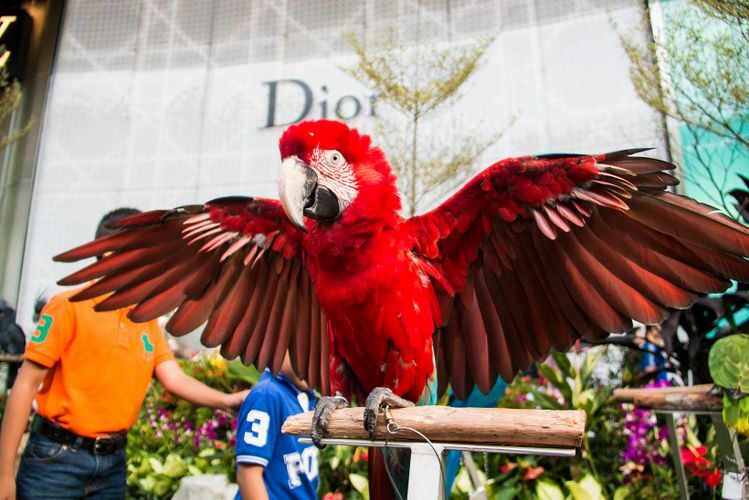 On weekends between 4.30pm and 6.30pm, visitors to ION Orchard will be treated to interactive bird shows featuring conures, cockatoos and macaws among others. 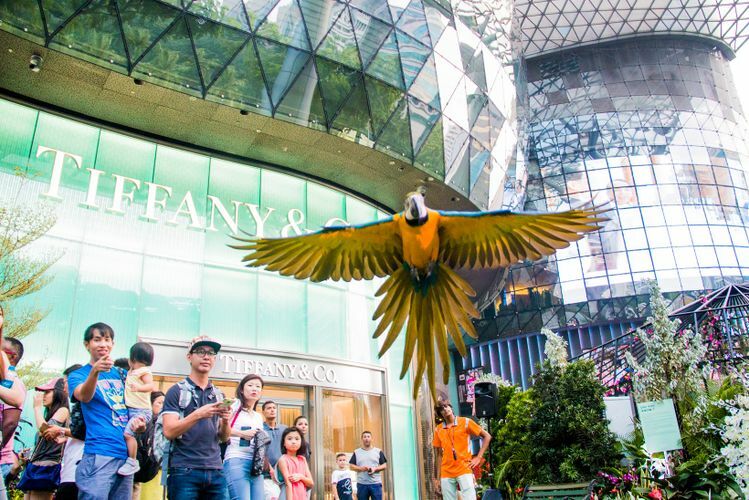 These exhilarating performances will showcase the talents and intelligence of these feathered superstars and leave visitors captivated by the beauty and abilities of these birds in action.